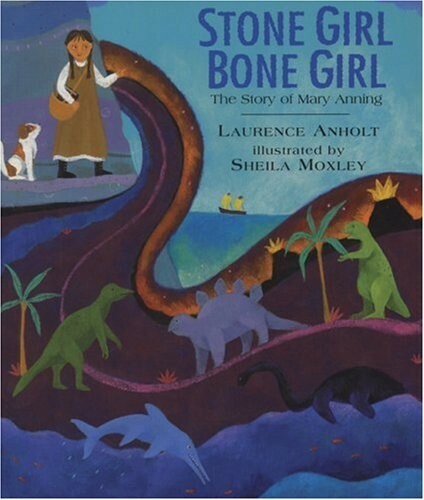 Mary Anning, born in England in 1799, made an astounding discovery at age 12 when she unearthed the first full skeleton of a giant ichthyosaur in the cliffs above her home in Lyme Regis. This incident -- in which she was helped by a little dog she rescued from a cemetery -- was the beginning of a long career that saw Mary become the world's best-known fossil hunter. 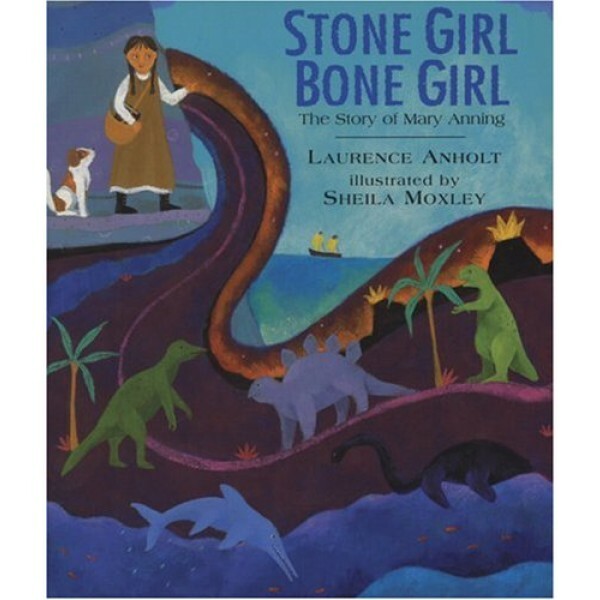 Best-selling author Laurence Anholt turns Mary's fascinating life into a perfect read-aloud, while Sheila Moxley's luscious pictures vividly evoke the coastal setting and dramas of Mary's exciting life.